The sheer scope of this project was massive and our Hvac Installers with Armstrong Air and Heating worked tirelessly and professionally to make sure the contract was finished on time and that all air conditioning Systems were working smoothly and efficiently. 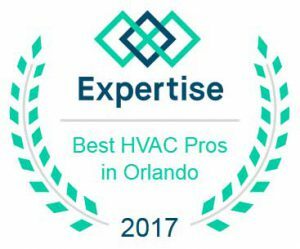 This Air Conditioning Installation work was completed in the heart of Orlando. Celebration in Kissimmee is widely regarded as one of the most beautiful places to live in Florida. Formerly developed by Disney to represent stylish American living, this community has grown and become a folcal point for holiday makers and residents. Armstrong Air and Heating were delighted to be involved in a wonderful project to provide quality air conditioning systems at Preserve in Celebration.